One of our favourite trade shows is just around the corner. 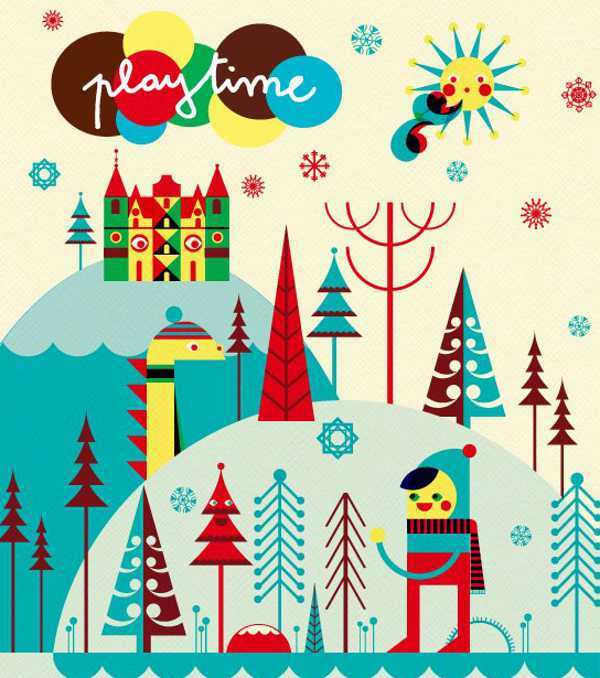 We can’t wait to virtually transport you to gorgeous Paris and take you through the fabulous finds at Playtime Paris. We are once again chuffed to be throwing our support behind this amazing trade event, and we’ll take you through the latest and greatest finds from the show when it wraps on 28 January. Let us know below if there’s anything in particular you’d like us to scout out – be it the freshest clothing for boys or perhaps what’s happening in the world of maternity. Playtime will be exploring the notion of space, we’re on the edge of our seats waiting to see what crops up!